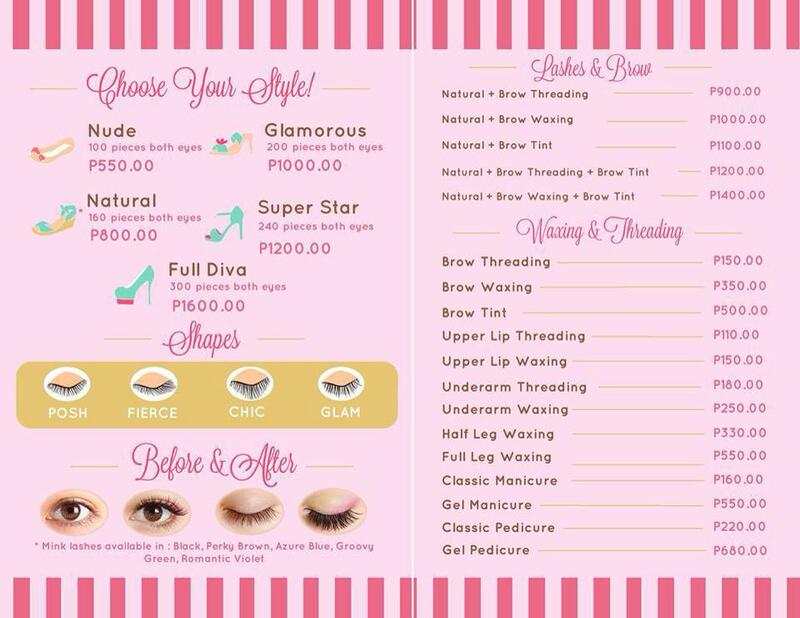 Salons are not only for the hair, there's also a salon for our eyelashes! Stylash is the only eyelash salon in the Philippines to offer Q10 collagen eye mask treatment during the service. They offer a variety of package services. 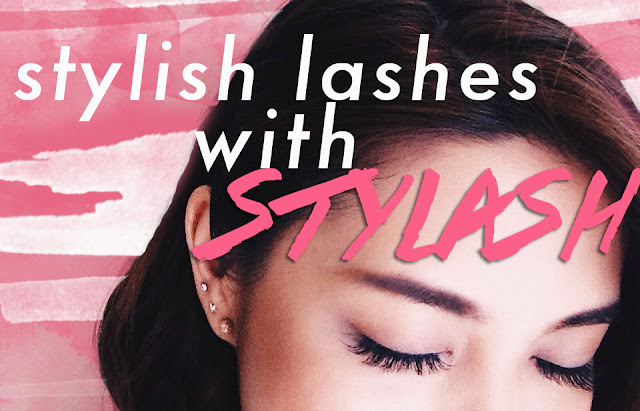 You can choose the color, shape and style of your lashes. 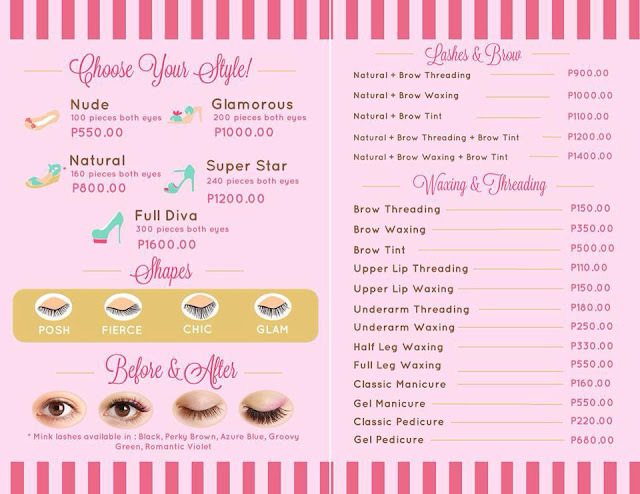 Aside from the lashes and brows, they also offer services such as threading, waxing, manicure, and pedicure. Perfect for a pamper time! 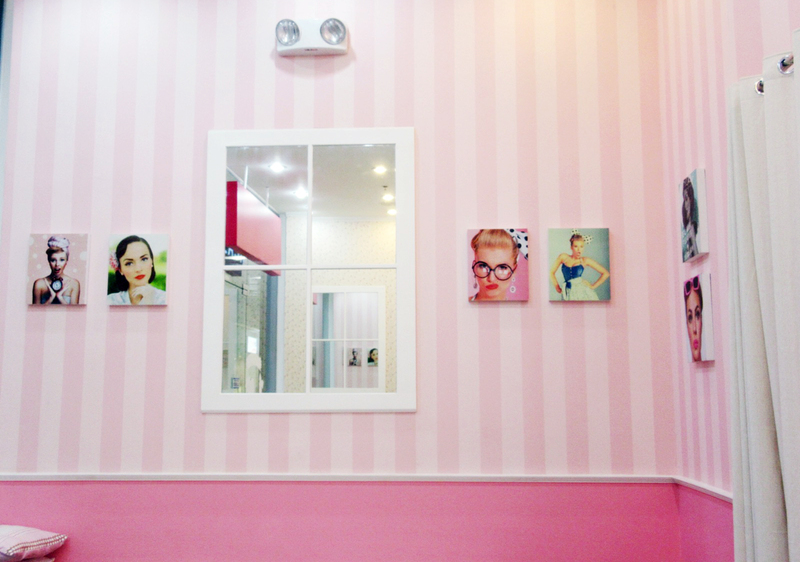 I tried their brow threading and real mink lashes in black. I chose the eyebrow style Superstar and Fierce shaped lashes. 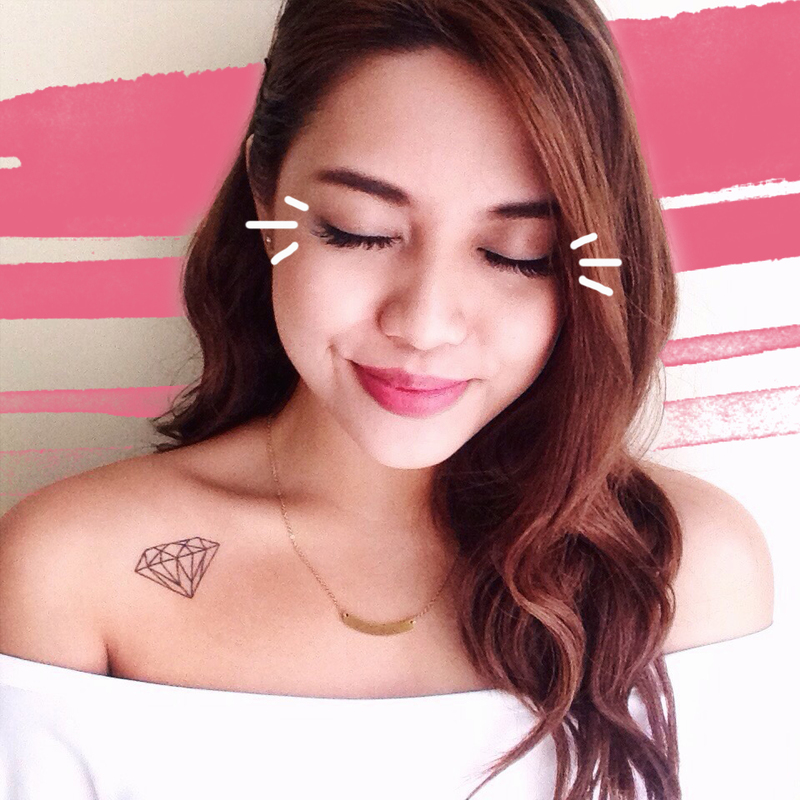 It was my second time to get eyelash extensions and so far Stylash had the best results. 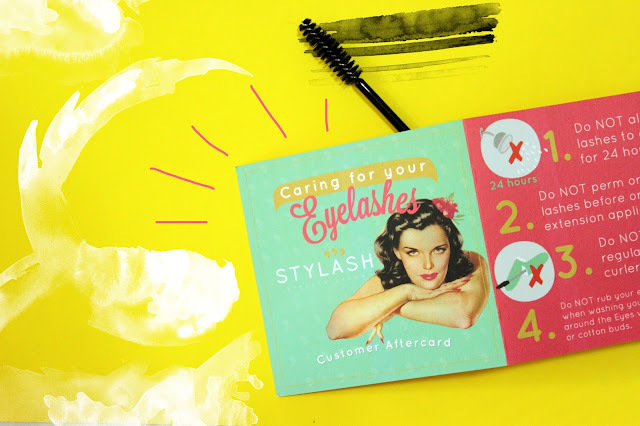 There is also an aftercare card for your lashes. 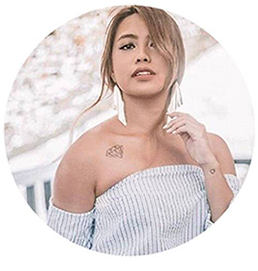 Take care of your lashes and read the instructions to avoid falling hair lashes! I'm so happy with the results! My eyes never looked so alive! Hahaha. I will surely try more of their services next time!